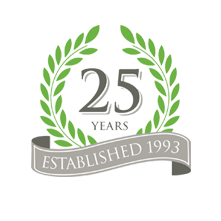 In-Plants (Edinburgh) was established in 1993 and specialises in a wide range in Interior Landscaping services for commercial office interiors including a comprehensive indoor plants maintenance service. 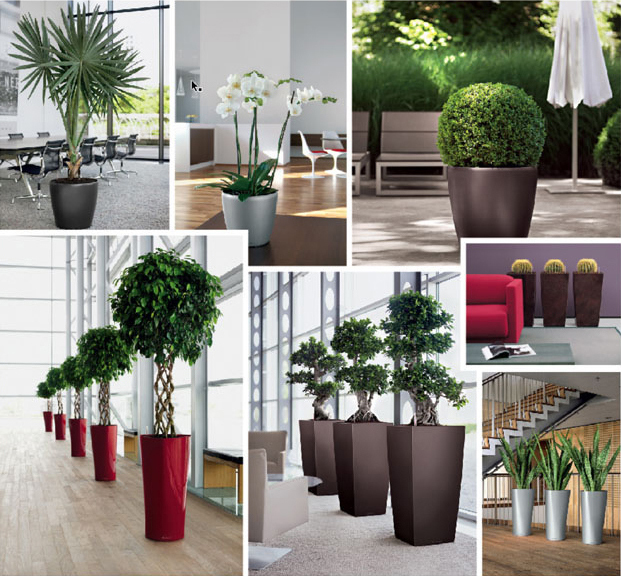 Find out more about the Benefits of Plants or visit the Image Gallery for ideas and inspiration. For a FREE site visit, design consultation and no-obligation quotation, please either call us, send us an email or send us a message using this contact form.